The Paralimni Marina will be developed in its own character, with focus on the new 300 berth marina basin set against the backdrop of the open sea views beyond. Carefully considered architectural landscape street scene design, it will deliver an appealing and intimate waterfront environment. The main feature of the waterfront zone will be a mixed-use development, incorporating a blend of speciality shops, marine sector retail, bars and restaurants. The residential quarter of the development will comprise a mix of predominantly waterfront apartments with potential to introduce a number of select private villas on the raised land to the rear of the site. All the properties will enjoy open vistas and the benefits of marina living. 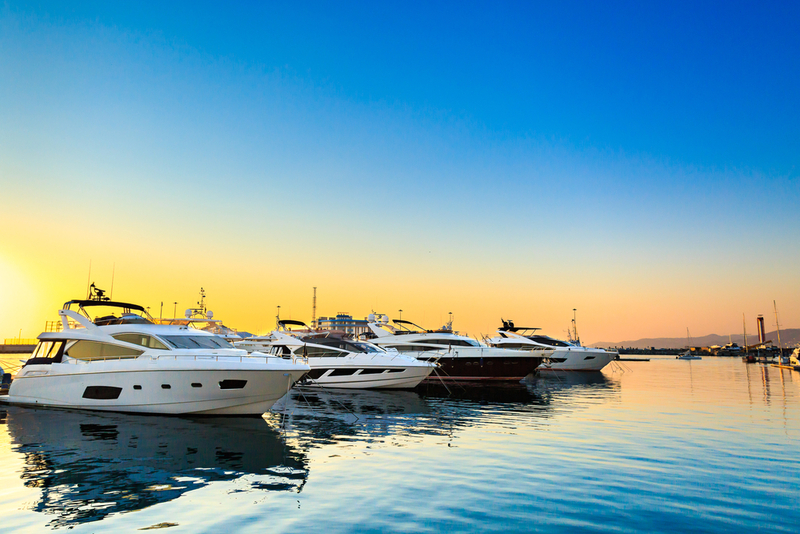 The Marina’s cost will reach 110 million euros, the total sum of which has come from Cypriot investors. Attracting foreign direct investment is at the heart of Cyprus’ development strategy, as it represents a key driver for economic growth. In line with this policy, the Cyprus government has introduced two schemes for granting foreign investors Cypriot Citizenship and Immigration Permit to Cyprus.